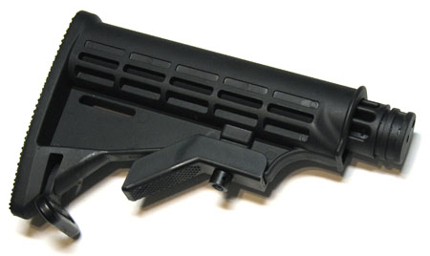 6-Position collapsible shoulder stock for Model/Custom98 mounts. 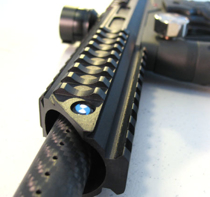 Also fits our DTI4's M98 stock mount adapter. Made from strong FRP. Light weight at 11oz.